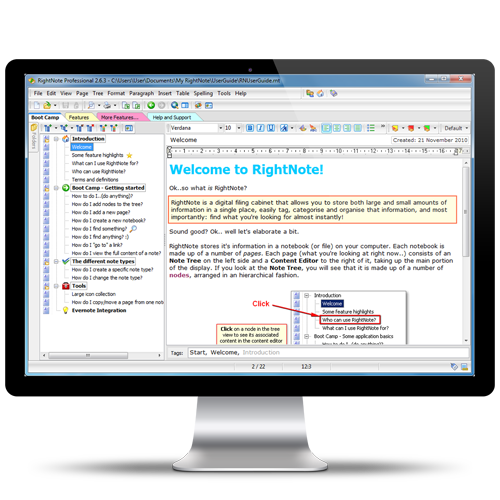 RightNote will help you get a grip on information overload. It allows you store all bits and pieces of information in a single place and then search through all your data to find what you're looking for almost instantly! Compare Advance makes comparing any two folders an easy job. The stylish interface highlights what's different between the two folders and a powerful synchronisation dialog makes reconciling those differences easy too. Can be used to synchronise files and folders between 2 computers and to give you fine control over making a backup copy of your important data.